- Match 5-in-a-row to create jelly bomb! 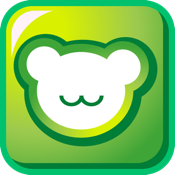 - Match 8-in-a-row to create jelly bear! Double and triple your scores! 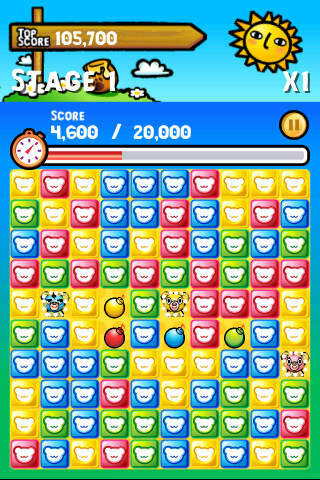 - Clear a certain color by lucky draw while matching 10-in-a-row!